I’m guessing a fair few of you have had Old Pulteney, it’s a whisky many commentators suggest is the perfect whisky for beginners and they’re right, it is, but is worth having in the cabinet if you’re a more nuanced drinker? Let’s find out. 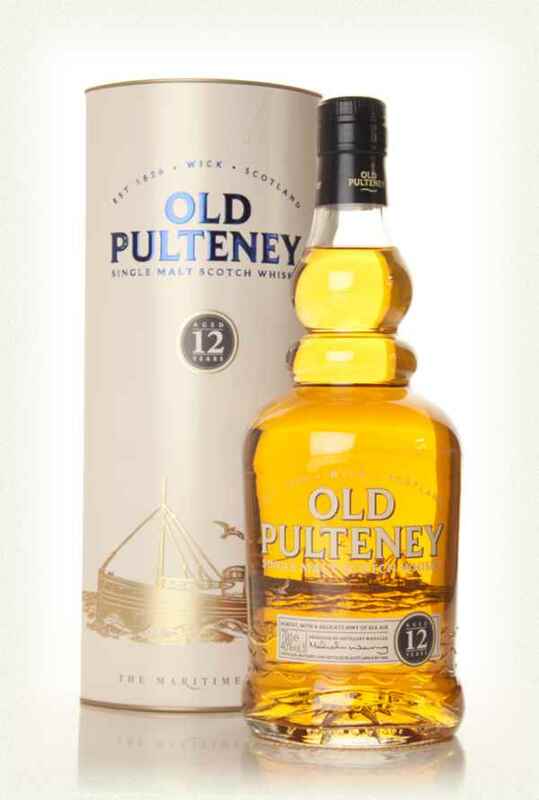 The Old Pulteney 12 is a 40% Highland Single Malt. Nose. Crunchie bars, salt and poached pears all swirl around the glass, fruitiness, grape juice with rosewater. Palate. Loads of Orange marmalade, icing sugar, that Lemon Curd coming through again. Salted caramel. Finish. Short, sharp and well balanced, I get a little honey and orange again and some oak for the first time. So, aye, this is a whisky I would happily have on my shelve, in fact I do have a bottle sitting in my storage cupboard, it’s under thirty pounds and is another honest whisky giving us an age statement with minimal fussy packaging or marketing, it is what it is and it’s braw. You can buy this, well, you can buy this is pretty much every shop in the world and will also be on many a pub shelve so you can take your pick. Thanks to Allied Glass and The Whisky Wire Chaps for sending the sample. Previous The Captain’s Yearly review, and not a score or stupid hat to be found.